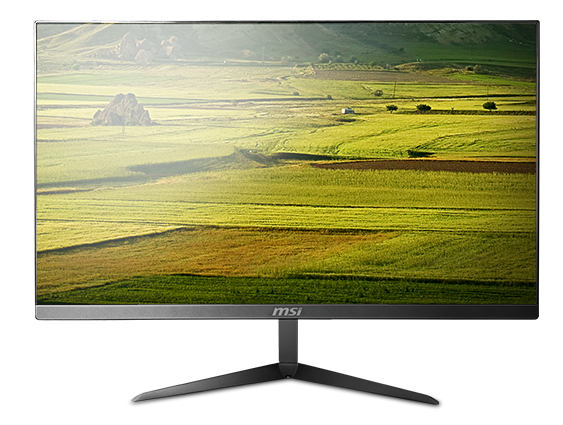 The MSI PRO Series All-in-One PCs are made for commercial and professional use. Built to deliver a powerful performance, crafted with reliable materials and optimized for countless applications. With a slim form factor, this PC fits seamlessly, whether it’s in an office or in a home. Minipresso is a versatile esporesso machine that is easy to operate and simple to use. I love this little guy-it even comes with an integrated cup for holding your brew that screws onto the bottom tank. Its super quick, strangely satisfying and best of all creates delicious coffee where evert you are. You must have purchased an Eligible Product (see below) between November 1st – December 31st ,2018 in Eligible Regions (see below). Register Your Eligible Product by selecting the product line. Select the “PRO 24X Portable Espresso Machine” promotion. Provide copy of Your proof of purchase required for MSI verification. Documentation must show Your registered product model name, invoice date, and shop/vendor name. Agree to the Event Terms and Conditions to complete Event enrolment. MSI will review Your eligibility, which can take up to 7 – 10 business days. If approved, MSI staff may reach out to You to confirm delivery address. Delivery of physical prize may take up to 2 – 4 weeks or more due to customs clearance. Each Participant shall only be allotted one (1) prize. Event Redemption Prize. 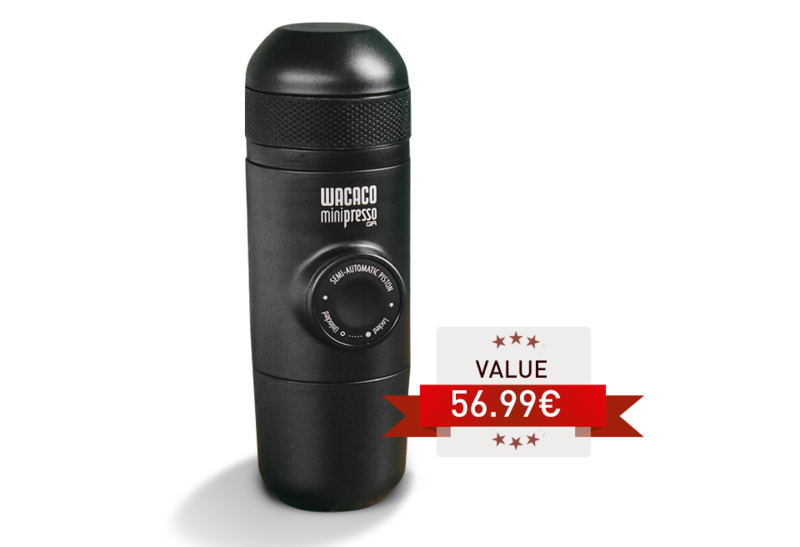 The Event redemption prize is one (1) Wacaco Minipresso GR valued at €56.99 (as listed on Wacaco website: https://www.wacaco.com/pages/minipresso-gr) – while supplies last. Miscellaneous. This Terms and Conditions is governed and construed by the laws of Taiwan, regardless of conflict of law principles, and all disputes arising from the Event and these terms shall be adjudicated by the Taipei District Court in Taipei, Taiwan. Any provision invalidated by a competent court shall be stricken, and the remaining Terms and Conditions will remain in full force and effect. Failure by MSI to enforce any right under this Terms and Condition shall not be deemed to be a waiver. MSI shall not be liable for any failure to perform due to circumstances beyond its reasonable control. This Terms and Conditions shall not be assigned or otherwise transferred by You to any other third party; all unauthorized assignments are null and void. This Terms and Conditions constitute the entire agreement between the parties with respect to the Event, and supersede any prior agreements, communications, representations, or discussions, oral or otherwise.